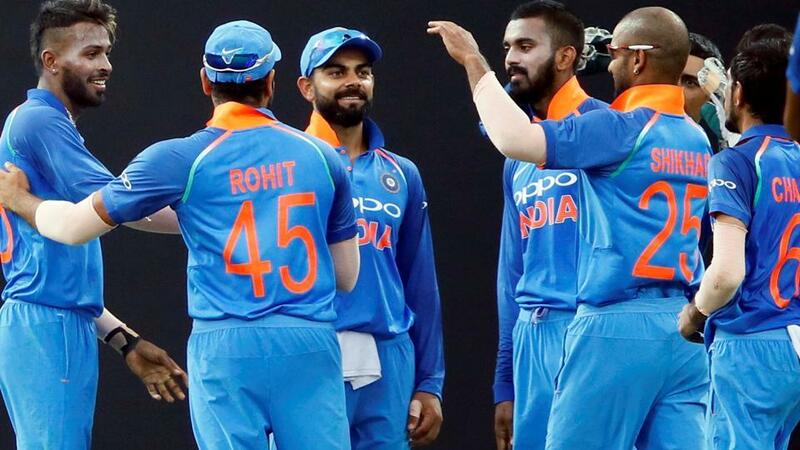 Indian cricket team will begin their 2018 UK tour with the two-match T20I series against the hosts Ireland that will begin on Wednesday (June 27) at The Village (Malahide, Dublin). It will be the encounter between the no.3 T20I ranked team (India) and the no.17 or bottom-placed T20I team (Ireland). 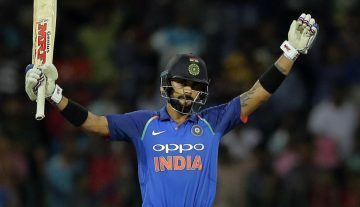 The strong Indian side is giving enough importance this two-match T20I series as they are seeing this as a preparation prior to the important England tour where they will play three-match T20I series, three-match ODI series and five-match Test series against the hosts England, starting from July 3. Indian cricket team, who is currently in a great form in every format, is looking for a good start in the UK tour on Wednesday evening. Most of the Indian cricketers are regular players and have the huge experiences in the international cricket. Pacer Siddarth Kaul is the only player in the Indian squad who hasn’t made his international cricket debut yet. On the other hand, Ireland will be looking for a fresh start against India after their disappointing finishing in the recently concluded T20I tri-series in the Netherlands. While Scotland was the other participating team apart from Netherlands and Ireland, Ireland finished in the last or third position in the points table with 3 points. They lost twice against the hosts Netherlands while they tied once and won once against Scotland, who won the crown at the end of the tri-series. Coming to this Wednesday game, Ireland is giving importance to put some fighting performances against the top-ranking team. While Gary Wilson will lead the side from the front, experienced William Porterfield will return in the national squad after taking a break in the last two matches of the tri-nation series against Scotland. While the weather, which always creates anxiety in Ireland, has been expected to be clear for the Wednesday game, it is a big chance to the cricket fans to be able to see an uninterrupted game. In the T20I cricket history, Ireland and India have met only once and that was in the 2009 ICC World T20 Group A game at Nottingham where India had comfortably beat them by 8 wickets with 15 balls to spare. Ireland squad: Gary Wilson (c), Andy Balbirnie, Peter Chase, George Dockrell, Joshua Little, Andy McBrine, Kevin O’Brien, William Porterfield, Stuart Poynter, Boyd Rankin, James Shannon, Simi Singh, Paul Stirling, Stuart Thompson. Indian squad: Virat Kohli (c), Jasprit Bumrah, Yuzvendra Chahal, Shikhar Dhawan, MS Dhoni, Dinesh Karthik, Siddarth Kaul, Kuldeep Yadav, Bhuvneshwar Kumar, Manish Pandey, Hardik Pandya, KL Rahul, Suresh Raina, Rohit Sharma, Washington Sundar, Umesh Yadav.